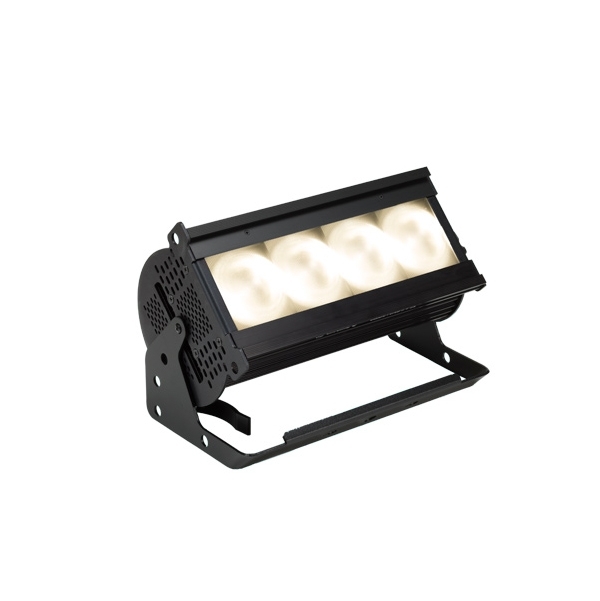 Using a homogenised LED source capable of delivering variable colour temperature, plus/minus green shift control and the ability to produce deep saturated colours when needed, the Studio Force II is specifically designed for TV Broadcast and film applications but also performs particularly well in other situations demanding high quality tuneable white light such as touring key lights, exhibitions, corporate events and theatre lighting. 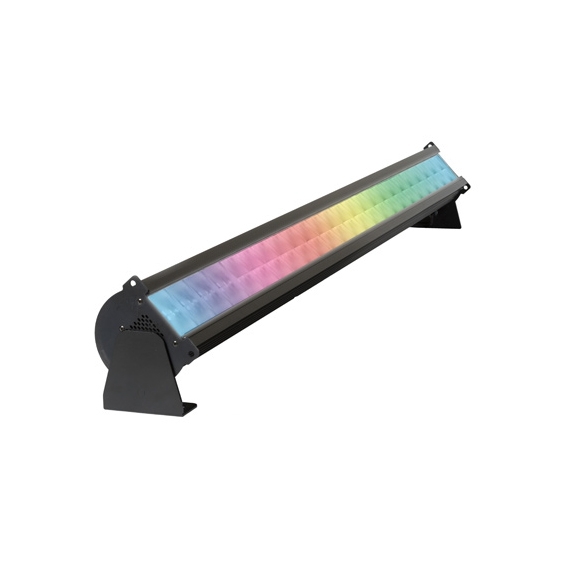 The Studio Force II™ uses the same ColorSure™ technologies found in other innovative Chroma-Q fixtures to deliver consistent colour across fixtures. 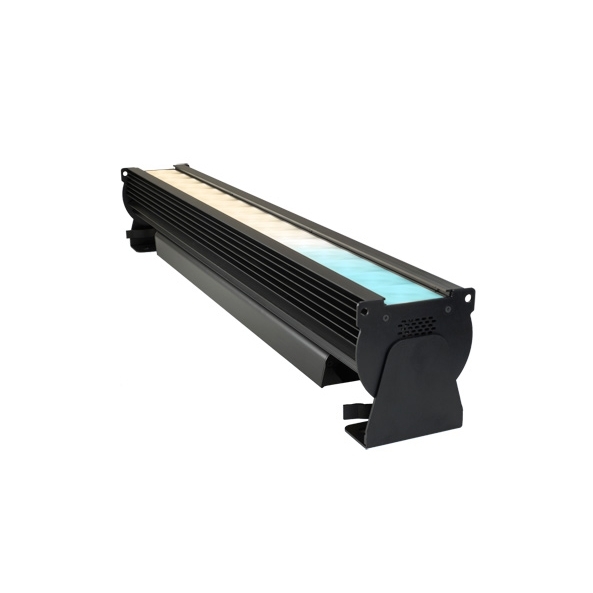 Tuneable white LED fixtures produce light typically ranging from cool white (~6,500K CCT) through to warm white (~2,800K CCT) by following the black body locus. Chroma-Q's plus / minus green shift control allows designers to vary hue by moving along the green–magenta axis orthogonal to the colour temperature axis in accurately defined increments. This gives exceptional ability to control atmosphere and ambience on screen. 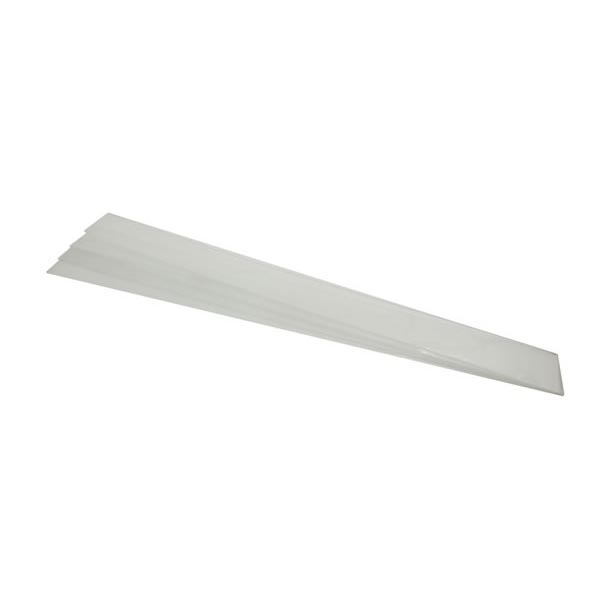 The inherent variation between individual LED emitters means colour can vary from fixture to fixture. Chroma-Q's ColorSure™ is a proprietary system to ensure fixtures within the same product range provide consistent output regardless of when they are manufactured. A complex range of processes for selecting (binning) individual LED emitters; calibrating LED light engines in-house to a uniform standard and sophisticated firmware and software ensures exceptional fixture to fixture consistency. Studio Force II™ has a coloured touch display for easy navigation through the addressing, modes and settings. Power and DMX / RDM data through connections, optional wireless LumenRadio CRMX connection. Tool-less tilt adjustment allowing side-by-side fixture placement without any gap. Chroma-Q® offers a range of optional accessories for Studio Force II™ to tailor for any lighting situations. Accessories simply slide through the mounting slots. Cyc / border lenses can be used with other accessories. Net Dimensions (LxHxD) 1759mm x 191mm x 165mm 69.25" x 7.5" x 6.5"